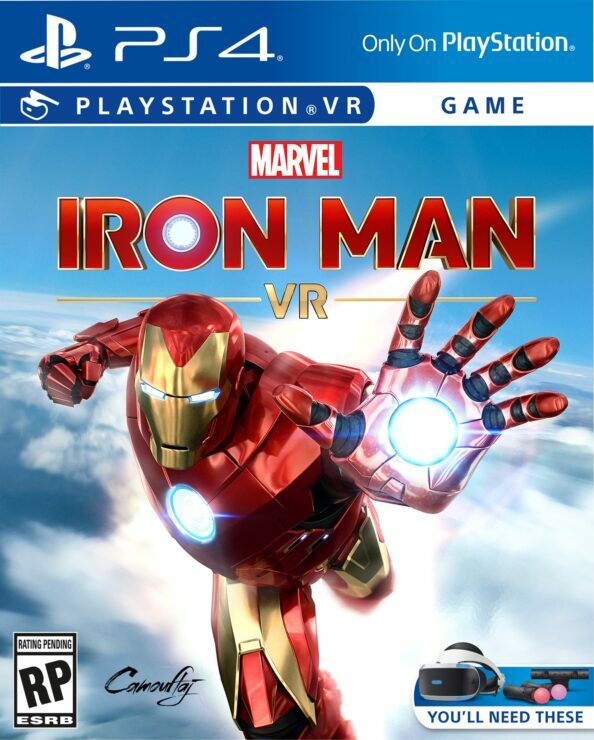 Marvel’s Iron Man VR was announced to be coming exclusively to PlayStation VR later this year. The game will be developed by Camouflaj, the studio known for the stealth action/adventure game Republique. Ryan Payton, Director on Iron Man VR, introduced the game in the following way on the PlayStation Blog. I grew up reading Marvel comics, especially Iron Man. (Iron Man #290 was the first issue I ever bought.) I loved the suspense, the armor, the tinkering, and how *just within reach* it all felt. As I got older, I began gravitating more to the man behind the armor, Tony Stark, and how fun and complex his character is. Incredibly, that complexity has always been there, especially during the infamous Demon in a Bottle story, exploring a man at war with himself. This is why we’ve set our sights on not only giving the player thrilling moment-to-moment action, but also a deeply personal, and appropriately funny, narrative that puts players in Tony Stark’s armored shoes. And with our game, we wanted to tell more than just an origin story. In Marvel’s Iron Man VR the player, who plays as the genius inventor Tony Stark, confronts ghosts from his past—powerful forces who seek to ruin him and everything he stands for. By fully embracing the magic of PlayStation VR, players will come face-to-face with iconic allies and Super Villains as they jet around the globe on a heroic mission to save not only Stark Industries, but the world itself. We cannot wait to share more about how we are telling an original Iron Man story in a way that only virtual reality allows. We have so much to reveal about the game and many fun development stories to tell, but we’ll save that for another day. Today, we are excited to celebrate with you that an authentic, fully-featured Iron Man VR game is on the way! Everyone at Camouflaj, Sony Interactive Entertainment, and Marvel Games are hard at work on delivering a game that is truly worthy of the Armored Avenger.